"Ring Your Bells on January 15 - For Israel!" by Kathie Walters and supporters: Beni Johnson, Sid Roth, Steve Shultz, Theresa Phillips, Narellie Rose Fleming, and more! Note: PLEASE SHARE THIS WITH ALL OF YOUR INTERCESSORY GROUPS, FRIENDS AND FAMILY! You are invited to join our worldwide RINGING OF BELLS and DECLARATION DAY for Israel on January 15, 2017. On January 15, 2017, Paris will host meetings for 70 nations regarding a two-state Israel. They are seeking to establish the State of Palestine and transform the area of Israel into two states. The result of this two-state Israel will cause Israel to lose the most Holy sites of Israel, including the Western Wall and the Temple Mount, which will subsequently belong to Palestine. The "Palestinians" are not a nation, but are part of the Arab Nations who already have thousands of acres and miles of land. If this vote is established in Paris, it will then be pushed into the main UN meeting on 17th. In the natural that is a given – UNLESS God intervenes and interferes in these meetings. We are believing that when the 70 nations meet, they are going to HAMMER OUT the establishment of a two-state Israel. You are invited to join our worldwide RINGING OF BELLS and DECLARATION day for Israel on the January 15, 2017. The Lord spoke to several of us as leaders and we are coming together in agreement praying, declaring, and RINGING OUR BELLS. We invite everyone around the globe to join us on January 15th in DECLARATION and to RING YOUR BELLS. Pick up your bells on the 15th of January! We are all in different time zones, but that is good because bells will be rung across the world and the DECLARATIONS will be made before it starts and during the whole process of meetings. It doesn't matter what kind of bell you use – a small one or large one or none (and don't worry if you don't have a bell, tap on an empty glass). Whenever you remember that day, declare and ring those bells and take authority over the enemy. ELOHE YISRAEL, God of Israel we Declare Your Glory, freedom, and unity by the Spirit of God. 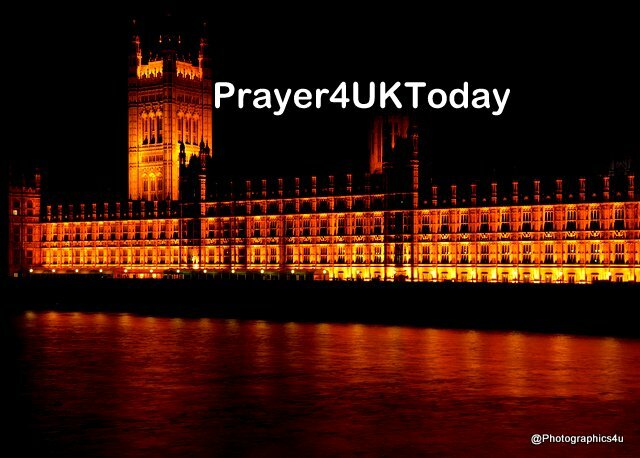 Father God we submit ourselves under You, with all humility, honor, and respect for Theresa May and all the citizens of UK. We declare that Israel belongs to its own people and its borders are already set by God. We decree and declare that the UN will do nothing to violate God’s plans for Israel. We pray and declare together with one voice. Supported by Kathie Walters, Beni Johnson, Sid Roth, Steve Shultz, Theresa Phillips, Narellie Rose Fleming, and more!